New and improved with revolutionary E-Foam liners, upgraded elastic straps, and updated outer shell. E-Foam replaces the original T-Foam liners. The new technology creates a protective shield by instantly firming upon impact, then returning to its softer state. E-Foam conforms to your horse's legs for a secure, custom fit. The material has a very low profile for a clean, sleek fit. 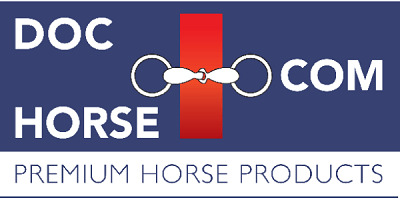 It's antimicrobial and breathable to keep your horse's skin healthy. Not only does E-Foam dissipate pressure and absorb impact, it's easy to care for and washable. The New Original has an anatomically molded EVA shell with EverLeather reinforced strike zone. EverLeather is remarkably durable and resists scratches, punctures, and tears. Three upgraded elastic straps with extra stretch fasten securely with double hold Velcro cover flaps. You'll love the EquiFit New Original Hind Boots for the superb tendon and leg protection, easy care, and durability.